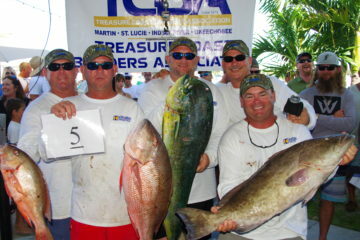 Time: Saturday 10:00 a.m. – 6:00 p.m., Sunday 10:00 a.m. – 4:00 p.m. 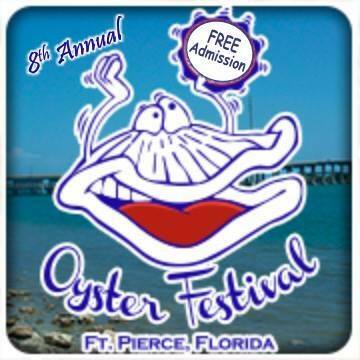 This two-day festival celebrates the Fort Pierce Waterfront and all of its bounty with delicious oysters, tasty seafood dishes, landlubber foods, live entertainment and a bevy of arts & craft and merchandise vendors. This exciting event features food, music, arts & crafts, and marine education exhibits, not to mention a shipload of oysters. 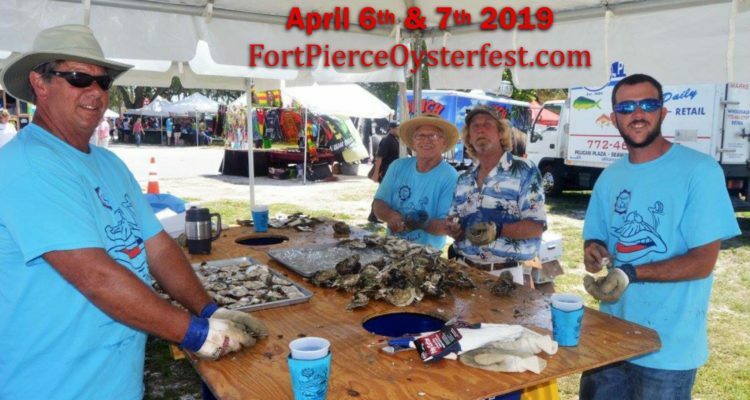 Event patrons will be eating oysters and saving the shells for Oyster Restoration Projects including the spoil islands near the Fort Pierce City Marina. There will also be a very complete entertainment schedule. Free parking at the City Parking Garage.